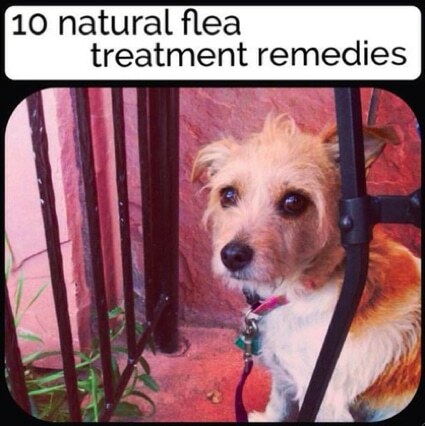 After needing an urgent flea remedy for her dog Poppy, Lisa over at Easy Home Made researched and compiled a list of 10 natural flea treatments. These can help anyone get rid of fleas on pets and throughout the house. You’re very welcome! We appreciate your articles. Full of great information and tips!